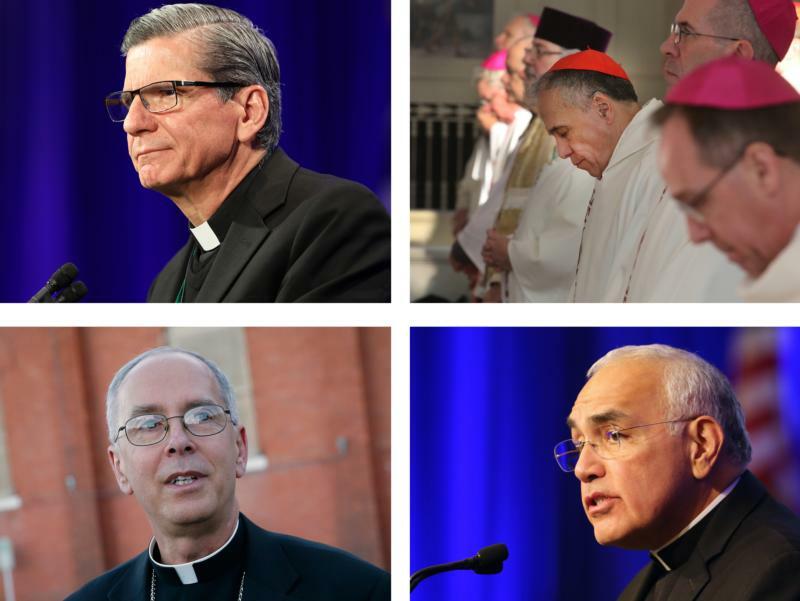 The 15 dioceses disclosed Jan. 31 the names of 278 individual clerics who have such credible allegations in Texas. The statewide disclosure removed duplication of clerics who appear on multiple diocesan lists and non-clergy, such as religious brothers. The list includes religious order and diocesan priests. All dioceses will separately list deacons who have been named in credible allegations of sexual abuse against a minor. So you announced this. What are you going to do about it? Prayer ain't gonna do it guys.